THE BOOK COVERS STANDARD TRANSMISSIONS AND MODELS INCLUDING SALOONS AND G40 COUPE. 1.0, 1.3 (PETROL ENGINES ONLY). 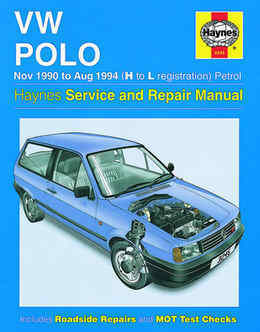 THE BOOK DOES NOT COVER NEW POLO RANGE INTRODUCED IN SEPTEMBER 1994.